A man was in for a surprise when he allegedly stole laxatives from a home, believing they were powerful opioids. 56-year-old Peter Hans Emery, from Florida, was caught on camera breaking into a ‘lock box’ at the victim’s home on Lake Allen Drive in Pinellas Park. Spotting a bottle of pills labelled ‘hydrocodone acetaminophen’, Emery took it and poured the tablets into his hands. 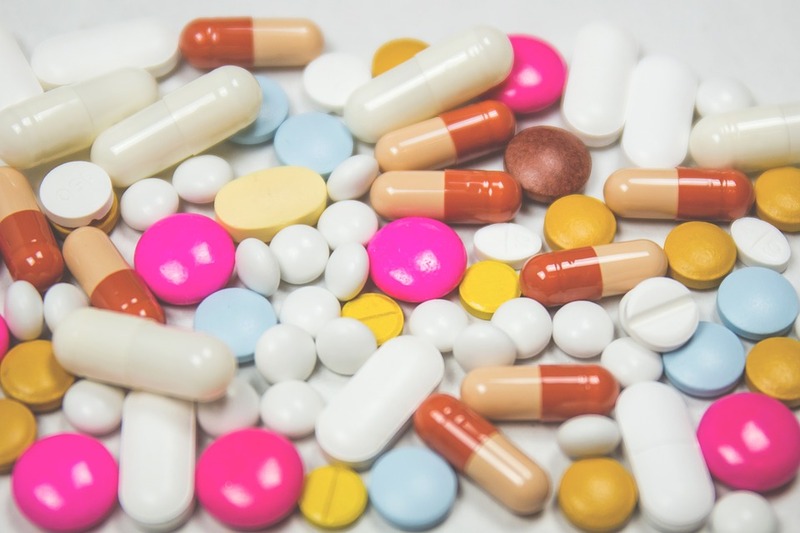 He then left the home with the pills believing they contained hydrocodone, a powerful narcotic, but, being incorrectly labelled, they were actually laxatives. According to the arrest affidavit, Emery threw the pills away when he realised they were ‘something else’. Emery, who has two prior convictions for theft, retrieved two of the tablets from his bin to show to the police. The defendant did knowingly and unlawfully obtain or use or endeavour to obtain or to use, the property, to-wit: two quantity 5mg pills of over the counter laxative or another, with the intent to deprive Jayme Ream of a right to the property of a benefit derive there from, or to appropriate the property to his own or the use of any person not entitled thereto. The defendant having been convicted twice previously of theft on 1/27/14 and 11/30/15. The defendant was observed on video camera entering the victim’s lock box, selecting a pill bottle, pouring pills into his hands, and then leaving. The bottle was labelled hydrocodone acetaminophen 10-325 but contained equate gentle laxatives. The defendant admitted post miranda, that he took two pills that he believed were hydrocodone but he threw them away when he learned they were something else. The defendant retrieved two of the pills from the trash to show me. 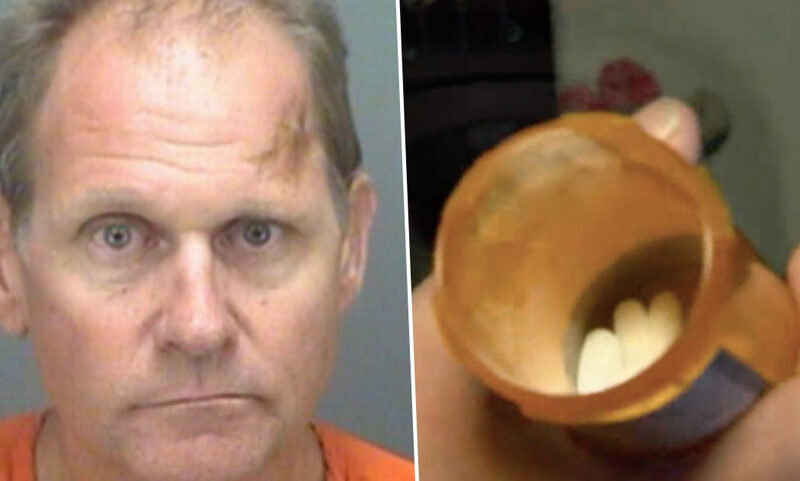 The defendant admitted that he did not have permission to take the pills. The defendant has two prior convictions on the dates listed above. Emery was arrested on January 24 and booked into the Pinellas County Jail, charged with petty theft.